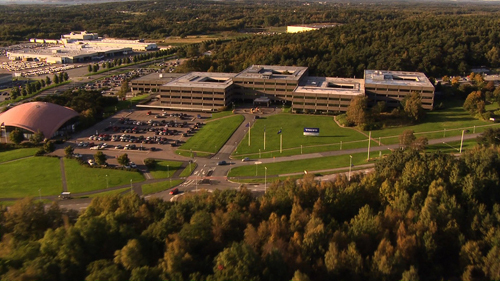 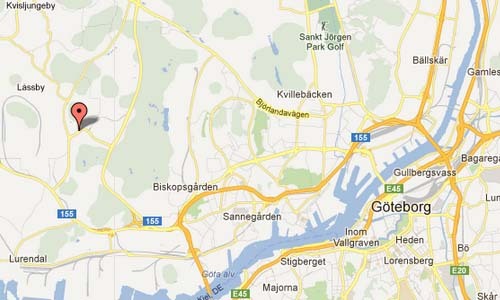 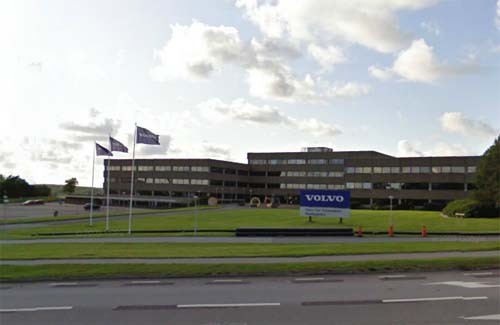 Volvo Car Corporation Headquarters is located on Assar Gabrielssons väg in Torslanda, on the island Hisingen north of Göteborg. 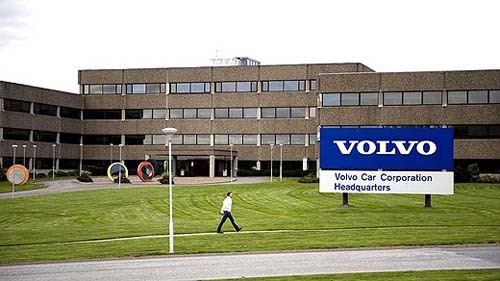 A famous location for Volvo enthusiasts from all over the world. 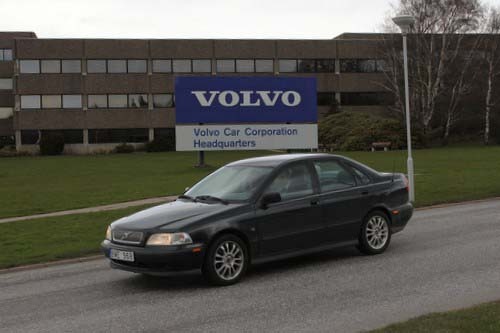 Many streets in this area are named after the founders of the company, Gustav Larson and Assar Gabrielsson or important Volvo persons or terms, like Gunnar Engellaus väg, Volvo Jakobs väg, Pressvägen, Materialvägen, Utrustningvägen, Monteringsvägen and Personalvägen. 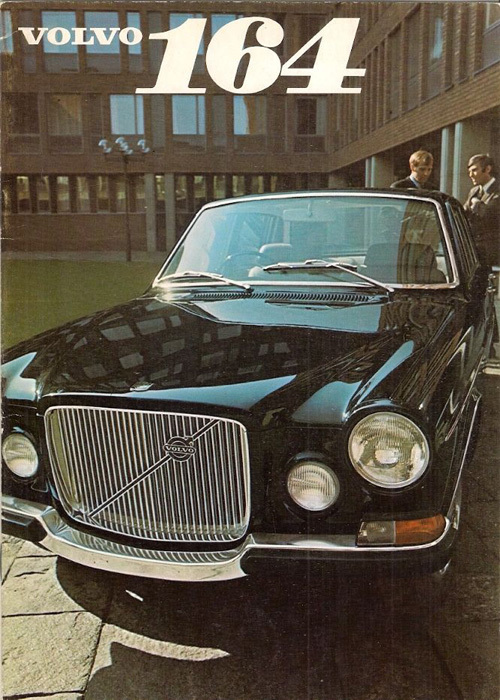 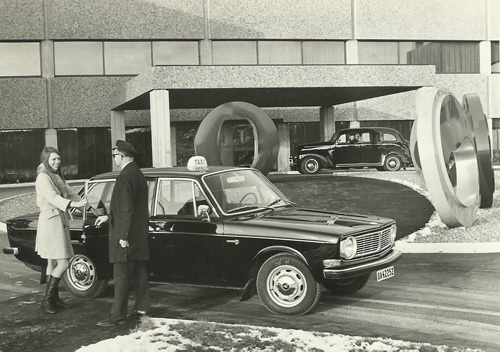 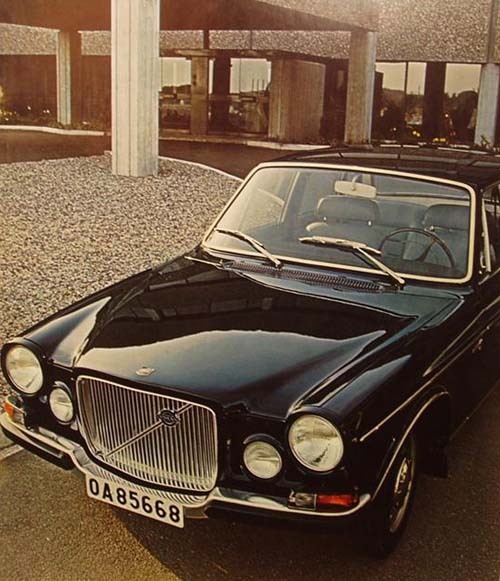 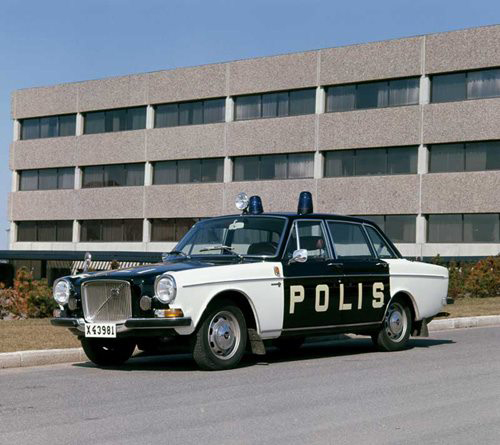 In 1964 Volvo opened its Torslanda plant in Sweden, which currently is one of its largest production sites with the production of the XC90, S80, V70, XC70 and V60 (2012). 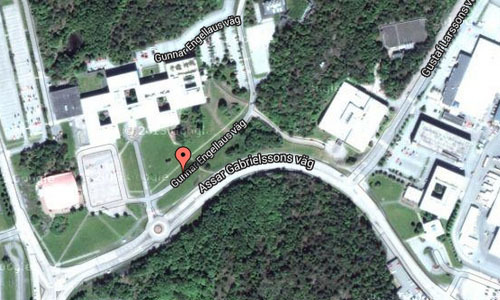 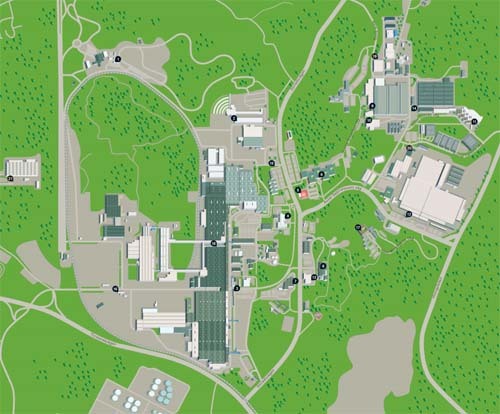 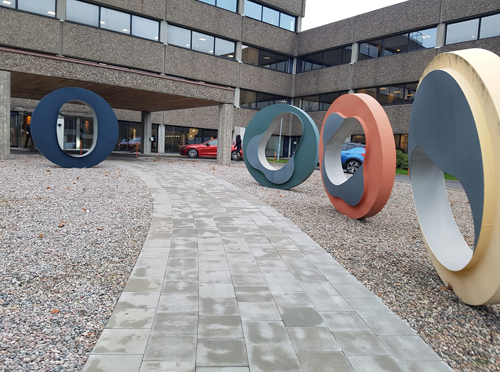 See the Map of Volvo Car Corporation, Torslanda area (plant, headquarters, R&D) for more details. 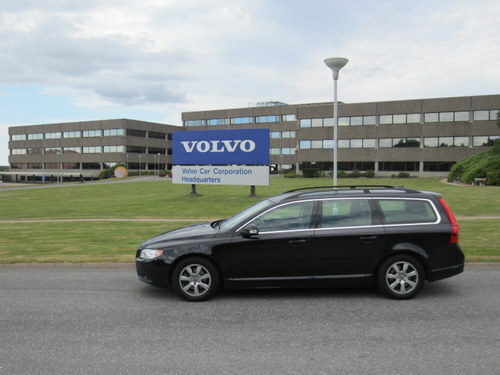 More information on en.wikipedia.org and www.volvocars.com.